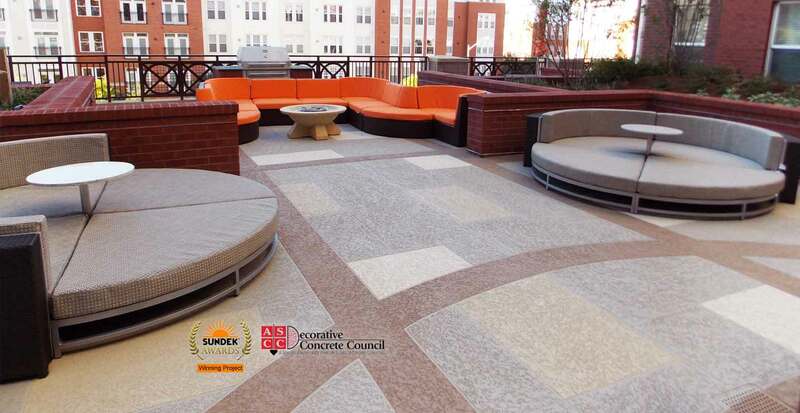 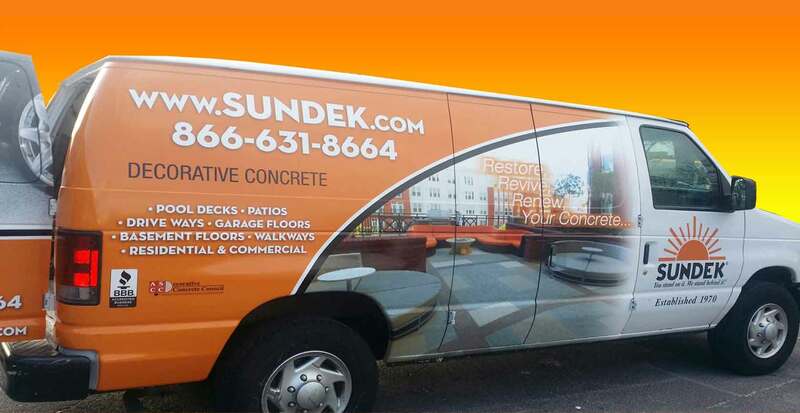 The Sundek system is a special method that allows us to restore, rejuvenate, beautify, decorate, repair and protect concrete surfaces. 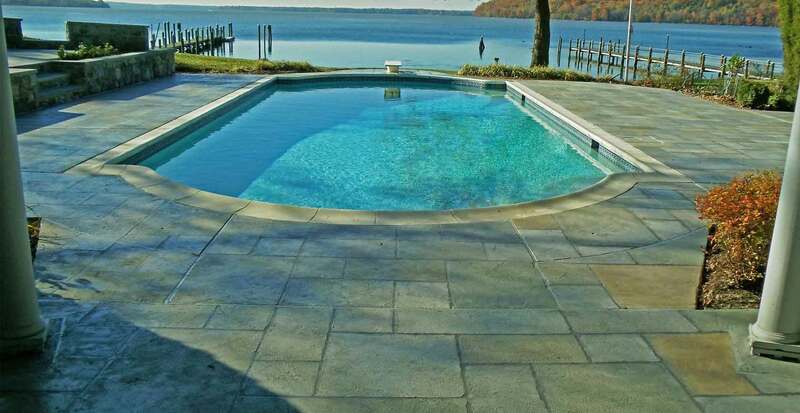 Sundek of Washington has been serving Washington DC, Virginia, Maryland and Delaware Metro areas for decades. 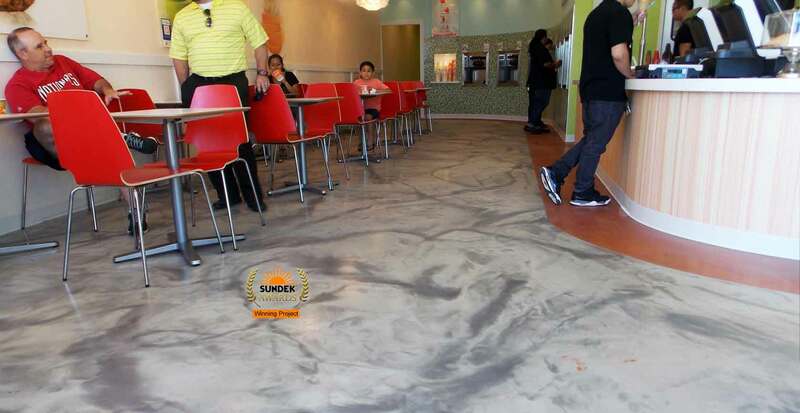 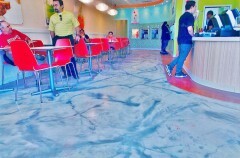 Our clients trust us for being honest, reliable and good at what we do "fix concrete". 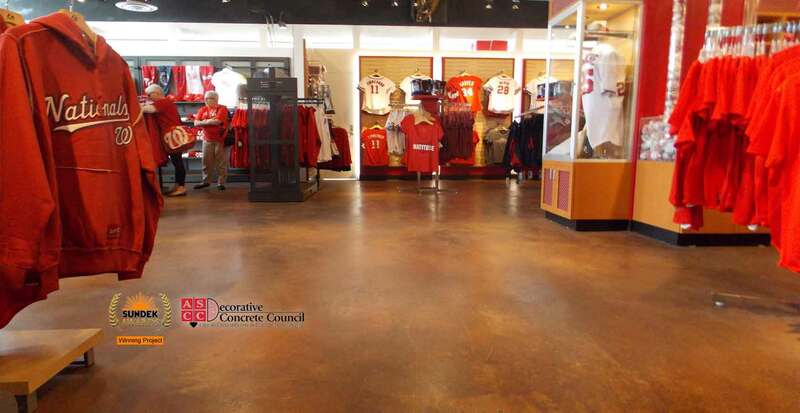 You can see our decorative concrete all around town and we have even been hired multiple times to work at the White house. 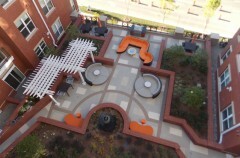 Dunn Loring – Washington DC. 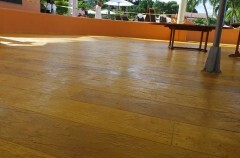 6900 Great Bay, Saint Thomas, VI 00802 Experience unparalleled island treasures at our luxury U.S.
Best for Basements: Water Based or Acid Based Stained Concrete?